Once An Addict, Always An Addict: Is This True? Home / Once An Addict, Always An Addict: Is This True? Once An Addict, Always An Addict : Is This True? The saying once an addict always an addict is one that many people believe is true, but this does not always have to be the case. Drug addiction does not mean that your life is ruined, or that you will always be an addict. Substance abuse does not have to mean the end of your career, family life, or other areas in your life. 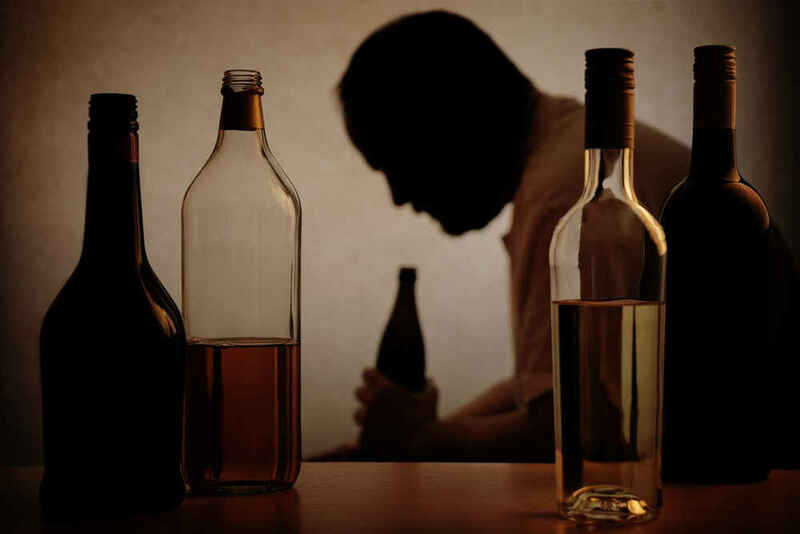 If you have a problem with drugs or alcohol you do not have to just learn to live with the issue. 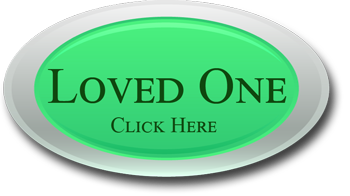 There is help available for drug addiction that is permanent, and can restore your life once and for all. Most substance abuse rehab programs and facilities have high relapse rates, and many patients end up needing treatment again and again. This leads to the belief that drug addiction can not be cured, only managed, and that relapse will occur no matter what. This belief is false, and it is possible to live free from addiction and restore your life with the right treatment. Drug addiction is caused by trauma and invisible wounds on the inside, wounds that are both psychological and spiritual, and dealing with these factors using the right treatment methods can help heal these wounds so you have a permanent recovery. One of the key elements to treating substance abuse successfully is individual counseling in one on one therapy sessions. This therapy can help get to the root of the drug addiction, and finally address the wounds inside so they can start to heal properly. This can help you leave treatment with your life restored, and the risk of future relapse almost completely eliminated. Most treatment programs do not work well, because they do not address the hidden wounds that are causing the substance abuse in the first place. 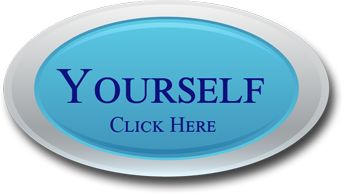 It is possible for you to restore your life, and get back to what you were before the drug addiction started. 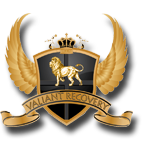 Choosing a upscale rehab center like Valiant Recovery can provide the intense treatment that you need and want, and this is treatment that can stop your addiction once and for all. You do not have to be an addict the rest of your life, or spend the future alternating between relapse and treatment. You can have a life without substance abuse, if you are willing to spend the time, money, and effort to reach this goal the right way.